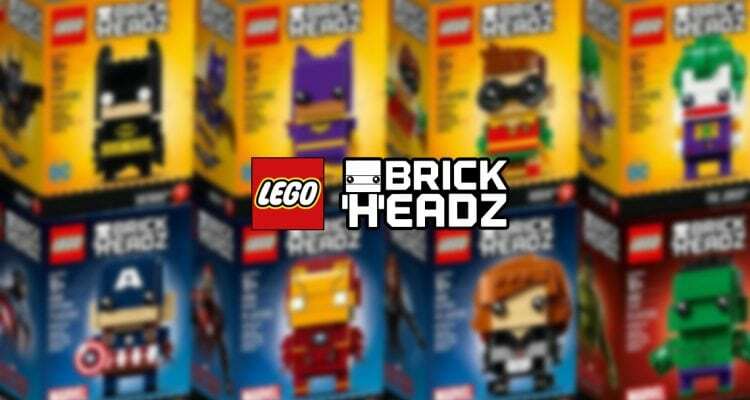 Originally debuting at 2016’s San Diego Comic Con with a number of exciting exclusives, the BrickHeadz have now finally hit the shelves. LEGO BrickHeadz construction characters bring a brand new way to collect, build and display iconic characters from favourite movies, TV series, games and comics. 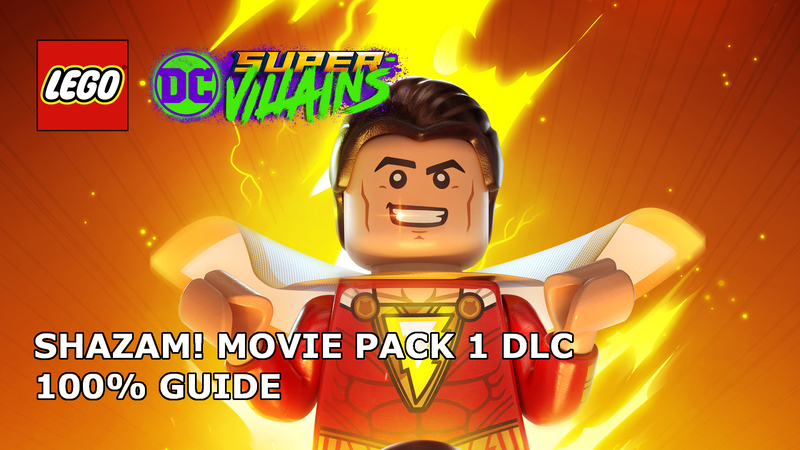 With approximately 80+ pieces and standing over 2” tall, the first wave of releases sees LEGO utilising their established franchise partnerships and the popularity of recent big movie blockbusters. 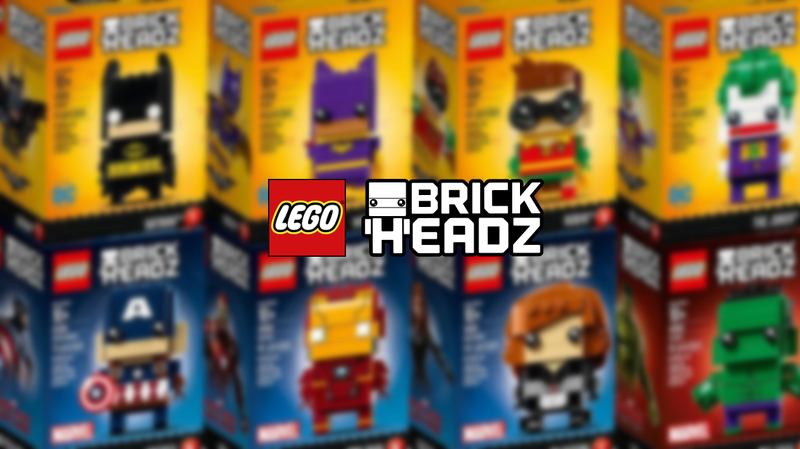 Pirates Of The Caribbean, Disney’s Beauty and the Beast, The Avengers and the LEGO Batman Movie have all seen the BrickHeadz treatment for this opening series and all come with their own buildable collector’s baseplate featuring series number and BrickHeadz icon. 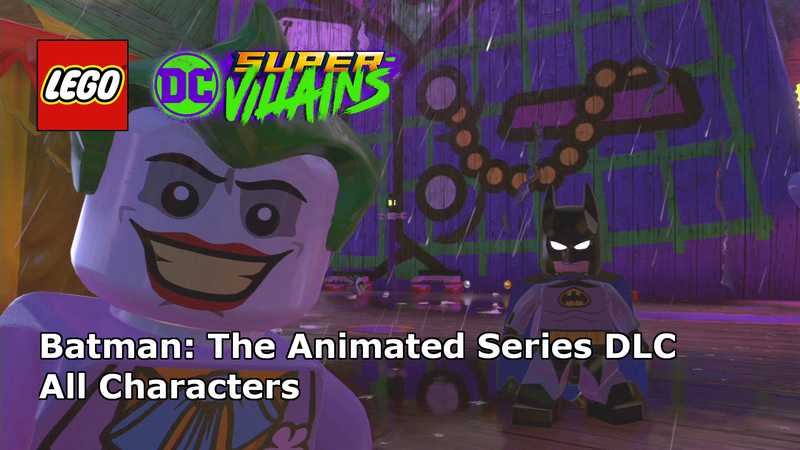 Recreate The LEGO® Batman Movie with four of the most iconic DC characters from the film. 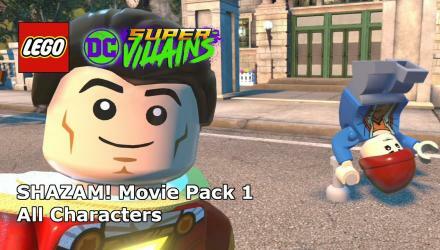 Build everyone’s favourite DC Super Hero Batman™ (41585) – using colourful LEGO System bricks to recreate all of his iconic details, check out the Caped Crusader’s glow-in-the-dark eyes, utility belt and Batarang. The LEGO® BrickHeadz Buildable Batgirl (41586) construction character features authentic detailing, uniquely decorated BrickHeadz eyes, a yellow Batarang, plus a display baseplate. DC Super Hero sidekick Robin (41587) also gets the BrickHeadz treatment and comes complete with iconic caped costume to bring the Boy Wonder to life! Finally, complete the collection with Batman’s most famous nemesis The Joker (41587). 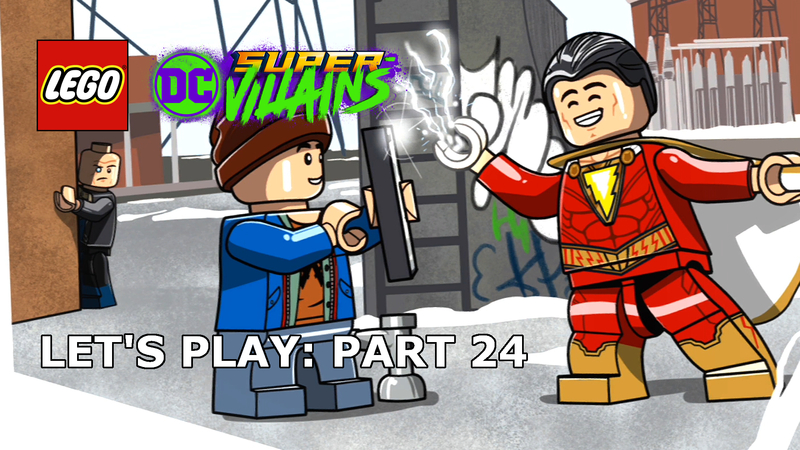 Build the famous DC Super-Villain in his slickest outfit using colourful bricks. Marvel blockbuster movie, Captain America: Civil War Build receives the BrickHeadz look. Choose from patriotic super-soldier Captain America (41589), all-time classic superhero Iron Man (41590), or top agent Black Widow (41591), all complete with iconic features and accessories. Make everyone green with envy with the superhuman LEGO® BrickHeadz Hulk (41592), as seen in the Marvel blockbuster movie Avengers: Age of Ultron. This construction character features authentic detailing, BrickHeadz eyes, buildable fists, and hair, plus decorated muscles! Construct characters from Disney Pirates of the Caribbean: Dead Men Tell No Tales. Legendary swashbuckling pirate, Captain Jack Sparrow (41593) includes red headband, scruffy hair and cutlass! Pit him against Captain Armando Salazar in his terrifying ghostly state! Attach the cutlass to his hand and prepare to defeat pirates everywhere. Build beautiful Belle (41595), as seen in the classic Disney animation Beauty and the Beast. This LEGO® BrickHeadz construction character comprises a flowing ponytail, ribbon and earrings. Attach the rose to Belle’s hand for true love to follow and team with Beast (41596) who comes complete with decorated waistcoat, thick mane and tiny horns! LEGO Brickheadz are suitable for ages 10+, RRP £9.99 and are available right now. Head over to www.lego.com/brickheadz for more information.